GM Cruise has really been raking in investment money recently, back in May they had secured a $2.25 billion investment from Softbank Vision Fund. Now last week, they have secured another big investment from Honda, who is investing $750 million immediately, and the remaining $2 billion will be used over the next 12 years. The two companies are already collaborating on battery technology, so the investment here seems logical according to GM Chairman and CEO Mary Barra. 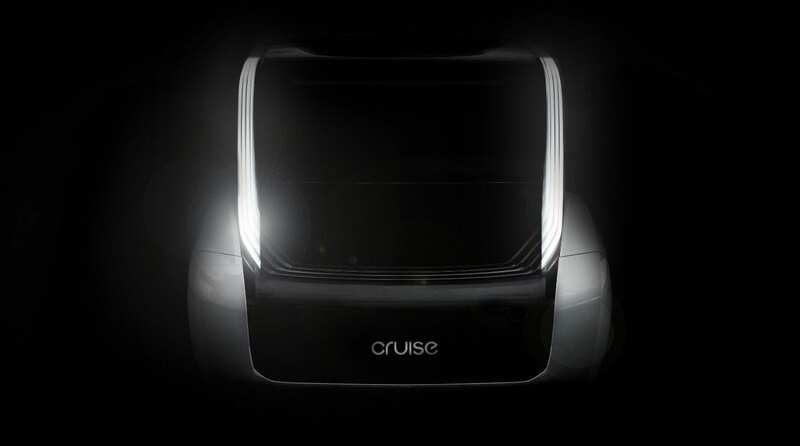 “This is the logical next step in General Motors and Honda’s relationship, given our joint work on electric vehicles, and our close integration with Cruise.” There is a lot of hype and money surrounding GM’s autonomy group, we’ll see if the investments had payed off once they release their first purpose-built autonomous car. Wow Norway likes electric cars, tell me something I don’t know. Yeah I know, but they really really like electric cars. It’s not even a competition, there is no where in the world that can match this adoption, let alone a whole country. 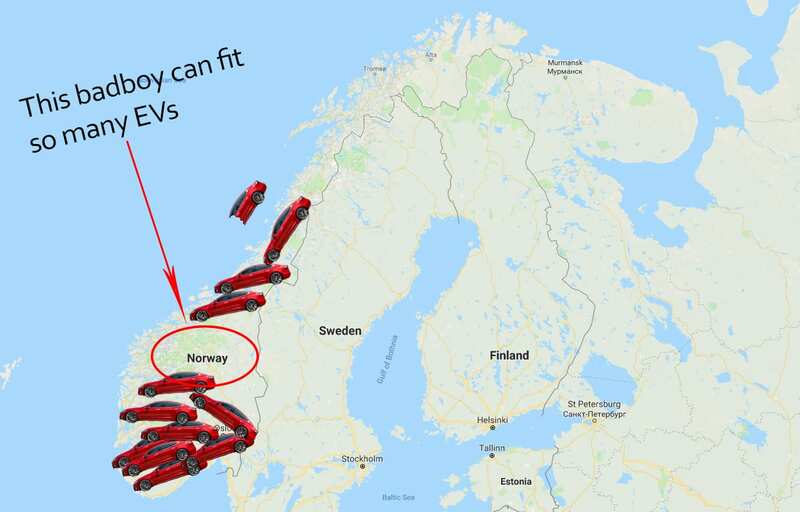 In September Norway had registered 10,620 passenger cars, 4,810 were battery electric. If you include the additional 1,585 plug-in hybrids sold, then is a combined 60% of total cars were electric or plug-in hybrids. With enthusiasm like this, its no wonder that companies all Norwegians first pick at their new electric vehicles. 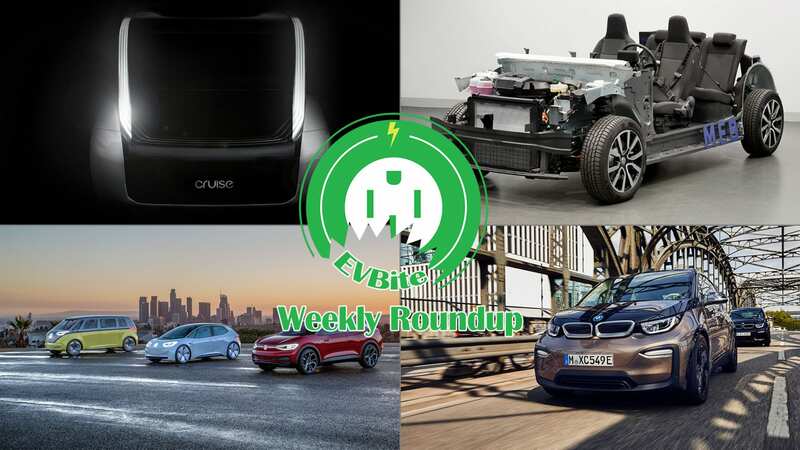 The BMW i3 was a weird entry in the electric car list. Sure it had a range that was sufficient enough for city driving, but it also came with an optional 3-cylinder range extending gasoline engine. For some this seemed like a waste. 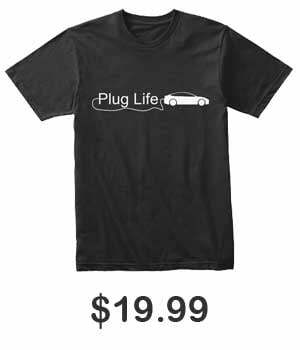 What was the point of having a full electric car if you still use gasoline? 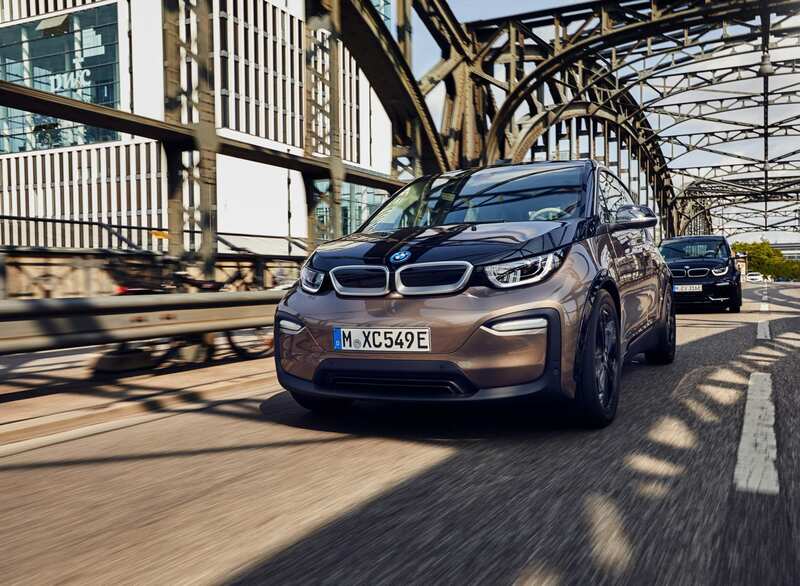 Well with the new upgrade to the i3’s battery, BMW has decided that the new range is sufficient enough to not need an optional gasoline engine. The Range Extender i3 will cease production and we will only sell the pure-electric version going forward. With the gains in pure-electric range, together with the increasing availability of rapid charging facilities we believe the customer demand is shifting to an pure-electric model. But this is only within Europe. As the average North American drives more than an average European, BMW still deems the option necessary. But who knows, if BMW keeps the i3 alive, maybe the next battery upgrade will deem the engine unnecessary here as well. The Volkswagen Group is one of the largest automakers in the world, and as such they can afford to have grand plans for their electrification efforts. 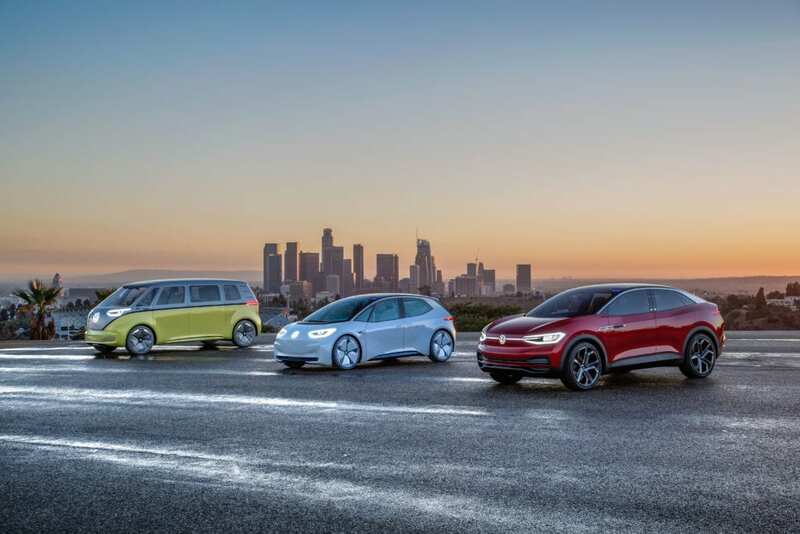 VW has a lot of resources and manpower to have one of the more ambitious electrification efforts. Volkswagen has been working hard on its modular electric drive matrix (MEB) which they will have underpin all their electric cars for the foreseeable future. In developing a modular platform, they will ease the development of further models. This foundation will need to be perfected if they want to reach their goal of 150,000 electric cars by 2020 and 1 million by 2025. A side note from this press release. The ID hatchback was supposed to start production in late 2019. But according to the press release, VW states that the debut will happen in 2020. Whether this is a typo, or an unfortunate delay in development, we do not know. Our interpretation is that the 2021 fines have already been factored into their sales strategy. Rather than pay penalties they prefer to lose money on vehicles and get the market going. And honestly, I can’t say that I disagree with that strategy. If you are going to be fined anyways, you might as well try to sell your own product. 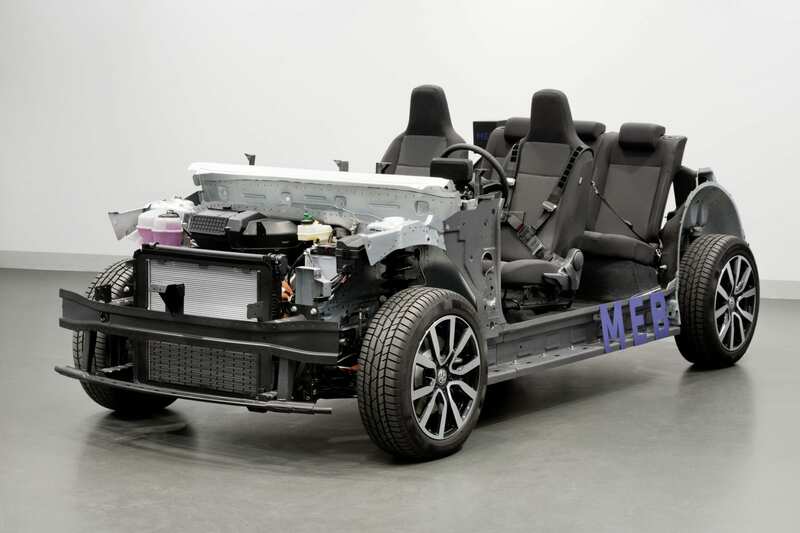 It will be hard times for most automakers for the coming years as they try to deal with cobalt and nickel shortages that will keep production costs up.